Can you express a range of services within one identity? 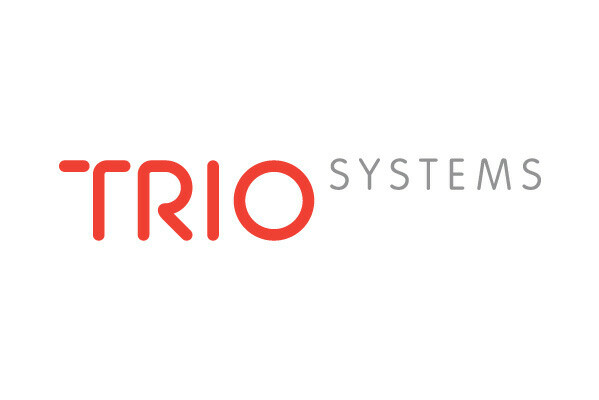 Trio Systems sell high-end office furniture and equipment throughout the UK. 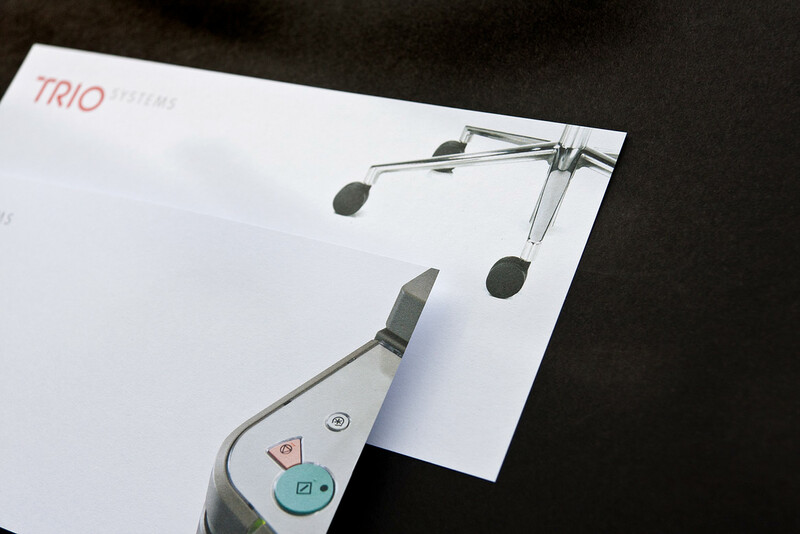 They approached us to create an identity that expresses their range of services. 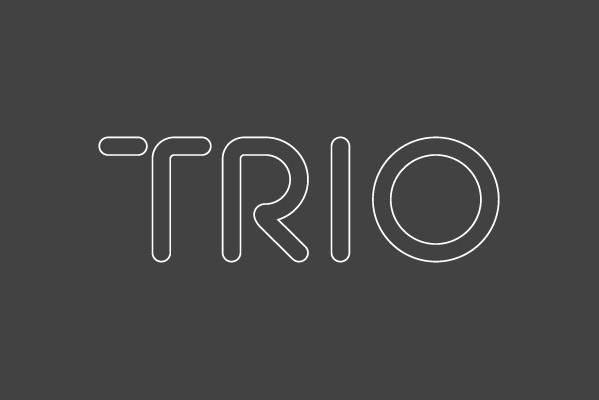 We developed a typographic logo that was inspired by tubular furniture. 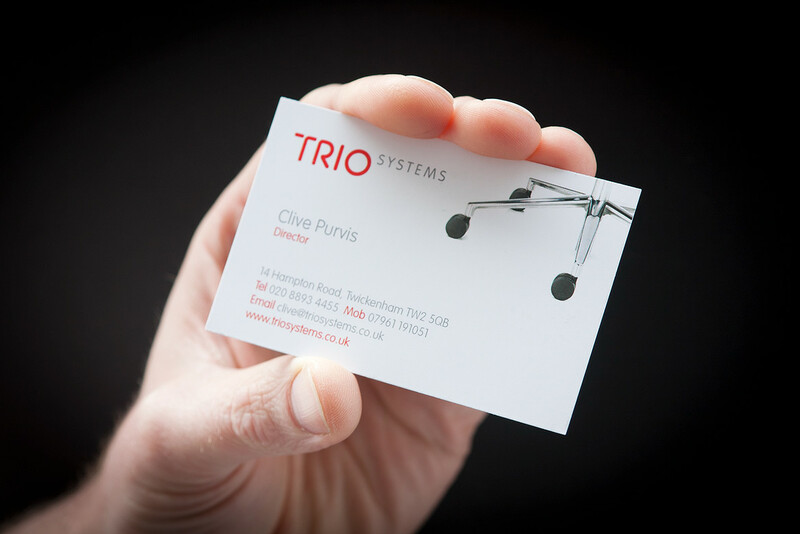 The typographic nature of the design allowed us to supplement the logo with photography of parts of office furniture and office equipment. 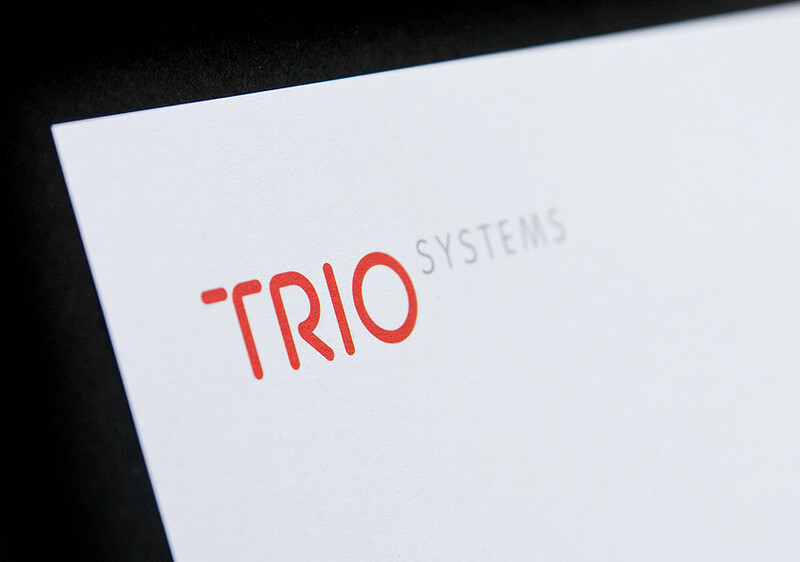 The variety of these images on Trio Systems' stationery allowed them to introduce their services in a subtle manner.